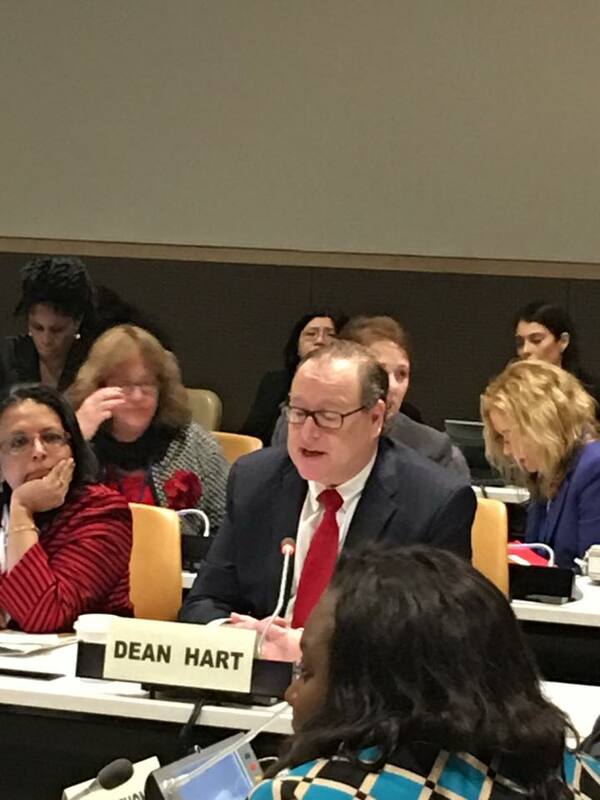 Dr Dean Hart delivers presentations and lectures on health topics. 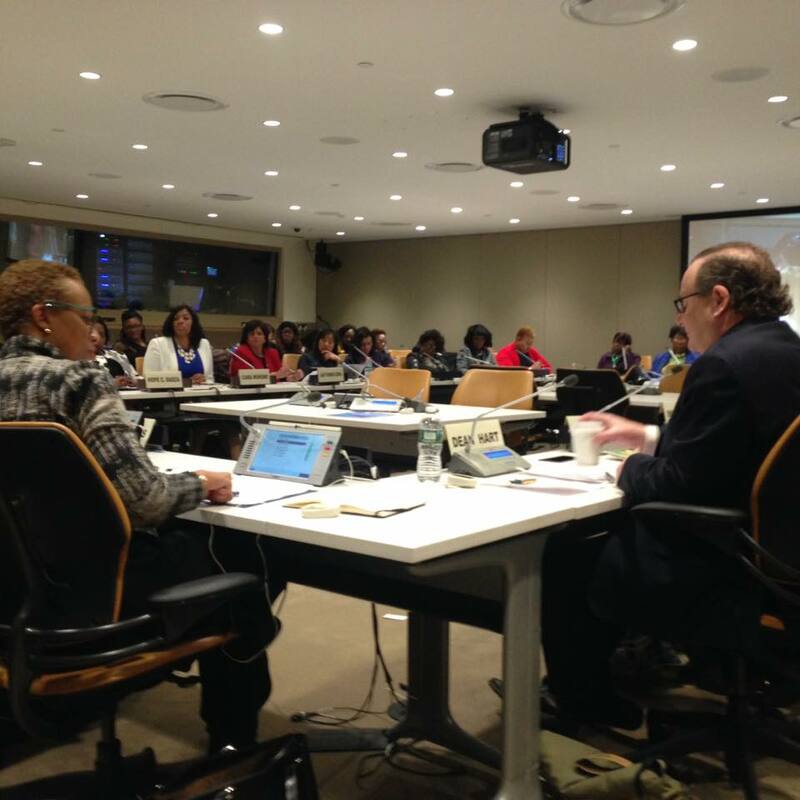 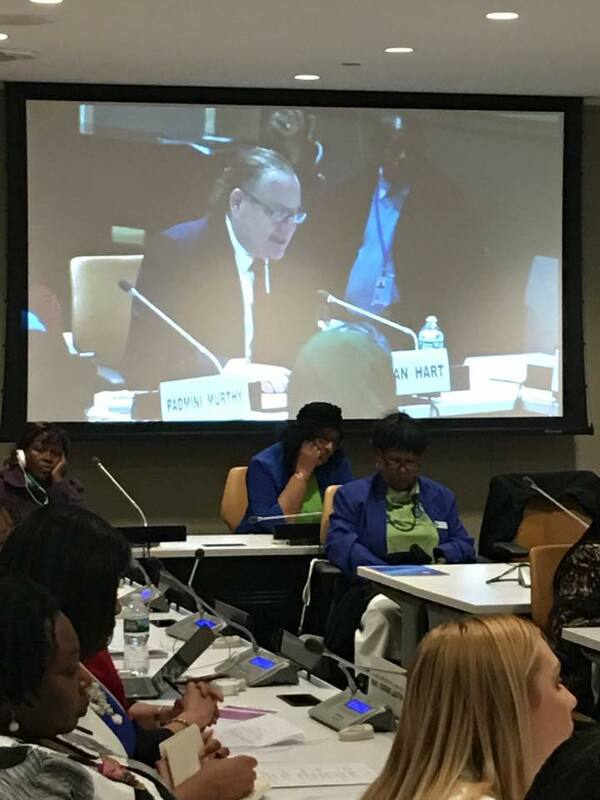 Dr Hart spoke at the United Nations about women’s health internationally in 2016. At Headquarters of the United Nations.